Ride the crab. It's not just a pithy podcast slogan, it's a way of life. 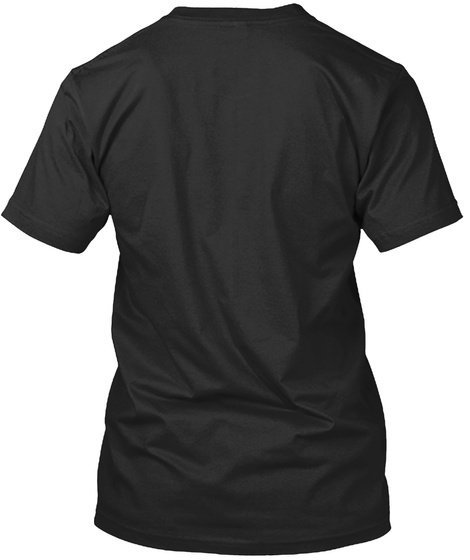 Show off your taste in podcasts -- and your command of man-eating Welsh shellfish -- by sporting this smooth and classy t-shirt. 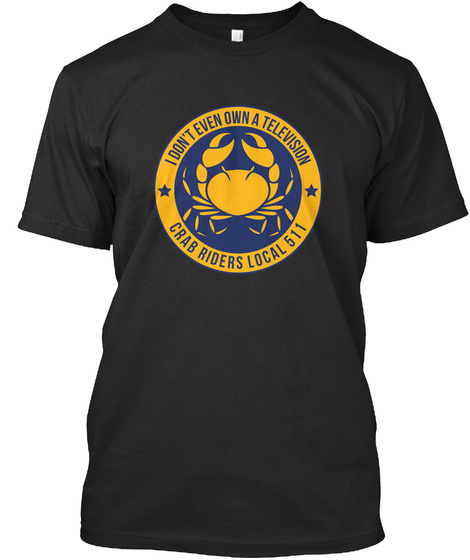 Premium soft t-shirts, available in all sizes, emblazoned with our faux-union Crab Riders logo. 50% of all profits go directly to the Planned Parenthood Federation of America. NOTE: They do not smell like actual crabs.